"People with water-borne diseases occupy more than 50% of hospital beds across the world. Does the answer lie in building more hospitals? Really, what is needed is to give them clean water." ~ Manoj Bhargava, Indian American businessman and philanthropist who pledged 99 percent of his net worth to improving the well-being of the world's less fortunate. Water tank distribution is progressing. Each facility that receives a water tank is responsible for pouring a cement slab, which acts as a tank base, and constructing gutters to catch rainwater. Ogada Girls School's base and gutter are complete. Kopanga Msoera Dispensary and Ogada Clinic's bases are ready and they hope to complete their gutters by end of the week. In previous years, water tanks were only given to schools, but this year, three tanks are set to go to health clinics, namely Giribe Dispensary, Ogada Health Centre and Kopanga Msoera Dispensary. 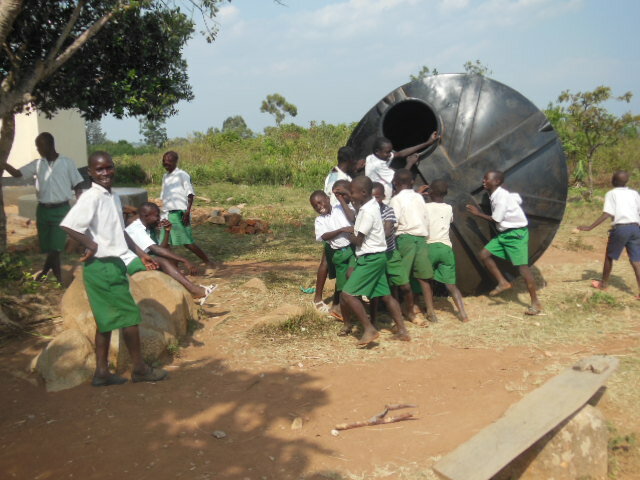 Mr. Azinga, who is in charge of the Giribe Dispensary, reported that they received their tank in September. This will help provide enough water for the dispensary to manage the dry seasons ahead. With the short rains, the tank is already half full and in use, allowing the community and staff to access clean drinking water. 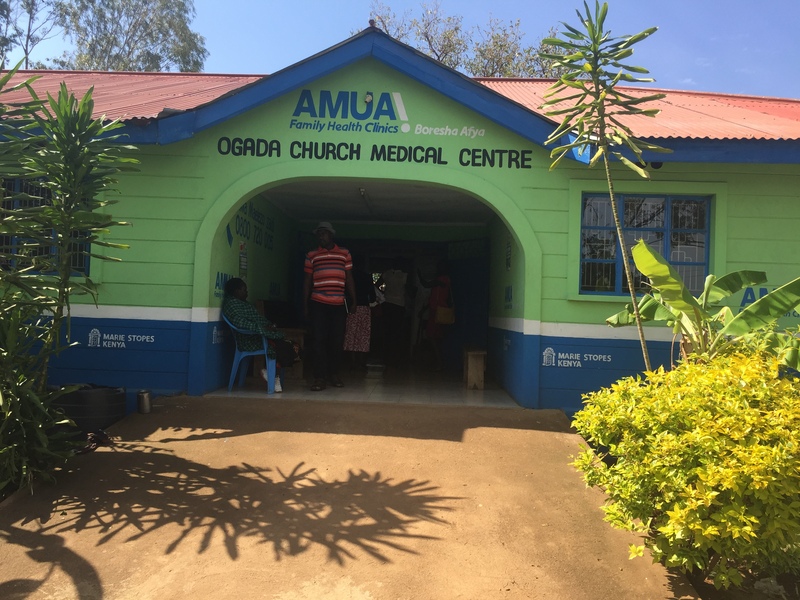 In addition, the dispensary is in a position to take better care of mothers who deliver their babies at the facility and there is sanitary water for the out patients who constantly need handwashing and clean drinking water. Giribe Dispensary receives an average of 50 clients per day and 30 births per month. The dispensary staff is very happy that P4P thought of them in the allocation of the water tanks. As Nereah has explained, water tank installation is progressing quite well. P4P and the Kopanga/Gribe community were motivated to take action to stabilize water supplies after experiencing extensive drought in 2017 and has been very busy improving the safe drinking water supply infrastructure at local schools and medical clinics. Rainwater catchment is a cost-effective and sustainable method of providing safe water. By the end of this year, four schools and three medical clinics will have invested in their future by installing roof gutter collection systems and constructing foundations for the 10,000-liter (2,600 gallon) storage tanks provided by P4P. These tanks will help supply safe water for over 650 students attending these schools and will be the only source of water for two of the clinic projects. It is hard to imagine a health clinic operating without a clean water supply. The Ogada Clinic has had a long relationship with P4P and hosts the Power of Milk program. The additional water tank at the clinic will help staff improve hygiene and supply the Power of Milk participants with water. All three of the clinics will share water with the local community during times when there is more water than needed by the clinics. 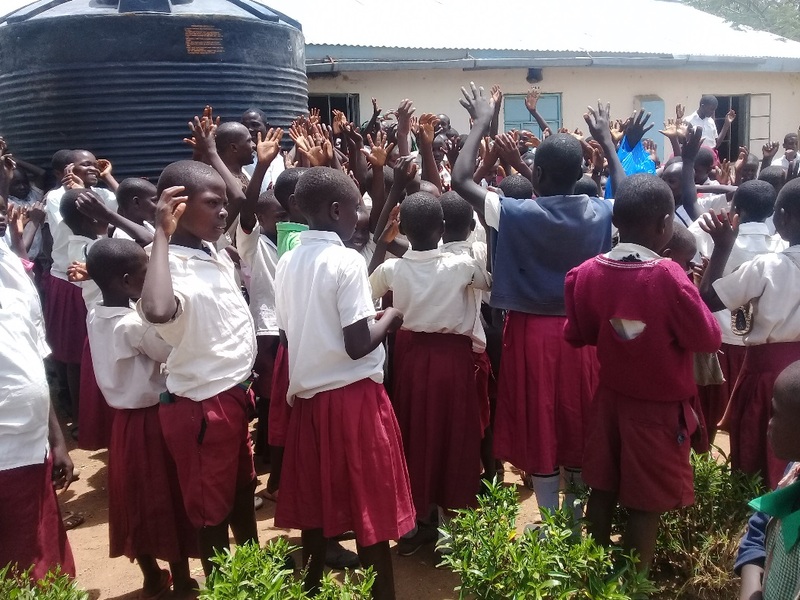 This photo shows where one primary school obtained their water prior to partnering with P4P on a rainwater catchment system. Students would take time away from their studies to walk a mile round trip, carrying water in five-gallon buckets weighing 40 pounds each when full. There was no other source of water available to the school serving 350 students. When P4P tested the spring for bacteria during a 2017 trip, it found the water extremely polluted with pathogens. 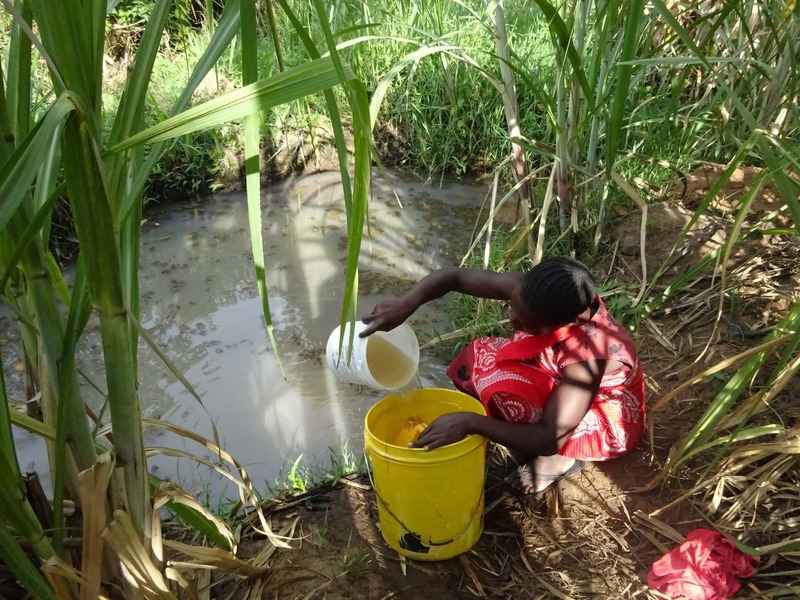 The water catchment systems and tanks that are being installed will bring an end to this time-consuming and risky practice of collecting water. YOUR help has made a huge impact in Kopanga. Baby Emmaculate was orphaned at six months of age. Her 72-year-old grandmother took Emmaculate in, but by then she was wasting away. "No one thought she would survive," her grandmother told us. Enter Partnering for Progress' Power of Milk, a nutrition program made possible by people like YOU. Add a grandmother's love and today Emmaculate is thriving. 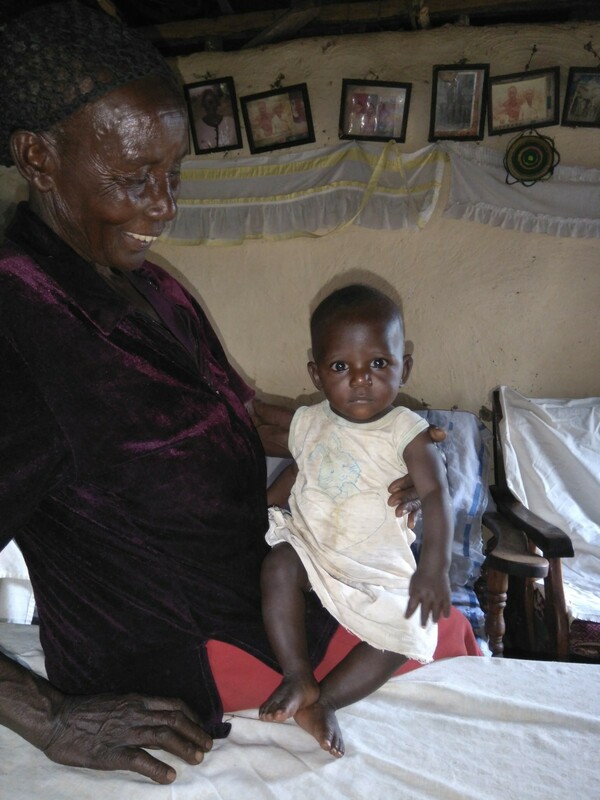 99 Infants have graduated from the Power of Milk, our infant nutrition program. 38 students have received high school scholarships, 11 students have graduated from high school, and 5 students have received college scholarships. 490 girls have received Days for Girls reusable personal hygiene kits, helping them stay in school. 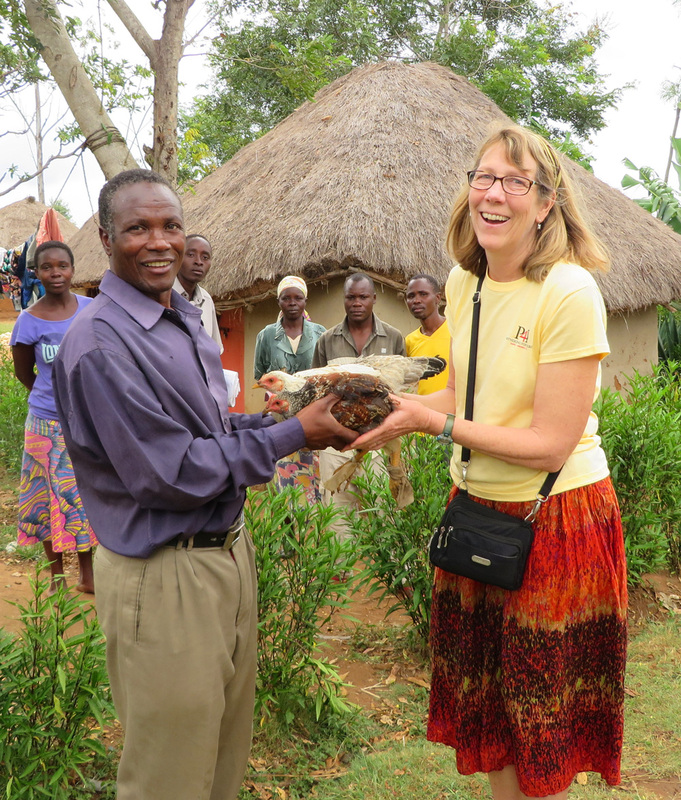 40 farmers have received seed, fertilizer and mentoring to increase yields. 104 families own a goat through our matching fund program. 2,350+ people have access to safe drinking water provided by rainwater catchment tanks, borehole and spring protection projects. While we are proud of how far we have come, there is still so much more that can be done. As 2018 comes to an end, please consider making a financial contribution that will mean so much to so many. By donating to Partnering for Progress, you are making a world of difference, a world away. 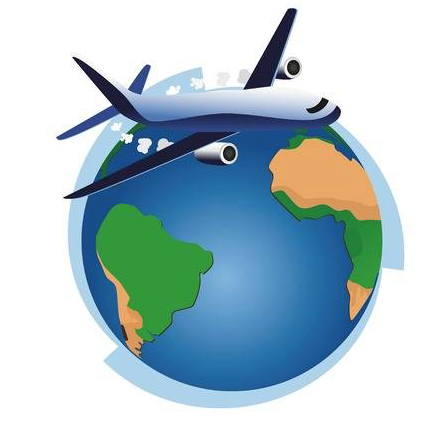 Ten team members, led by Sandy Ivers and Gabrielle Bulman, left for Kenya on November 9 and will be just returning home and getting over jet-lag as this newsletter goes to press. We will have a report on their activities in the December newsletter, but here are the goals they set out to achieve. The holidays are fast approaching. That means you'll be hunting for the perfect gifts soon, and if you are an Amazon shopper, you can buy presents (and other fun things) on their website AND support P4P at the same time. How? Go to http://smile.amazon.com and register. Then whenever you make a purchase, click on smile.amazon.com (NOT Amazon.com) and 0.5% of your purchase price will be donated to P4P. Easy, right? 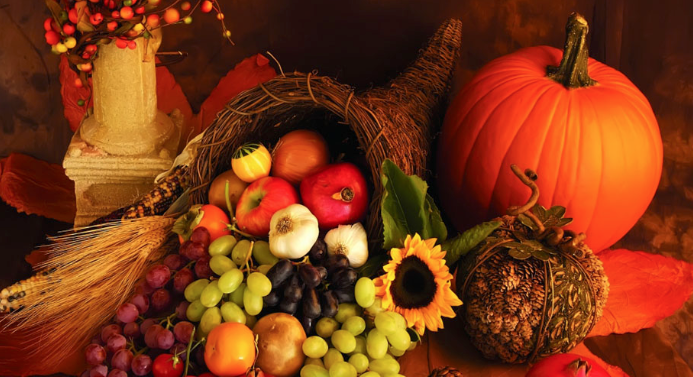 Wishing all our Partnering for Progress supporters, board, volunteers and staff a safe and joyous holiday!